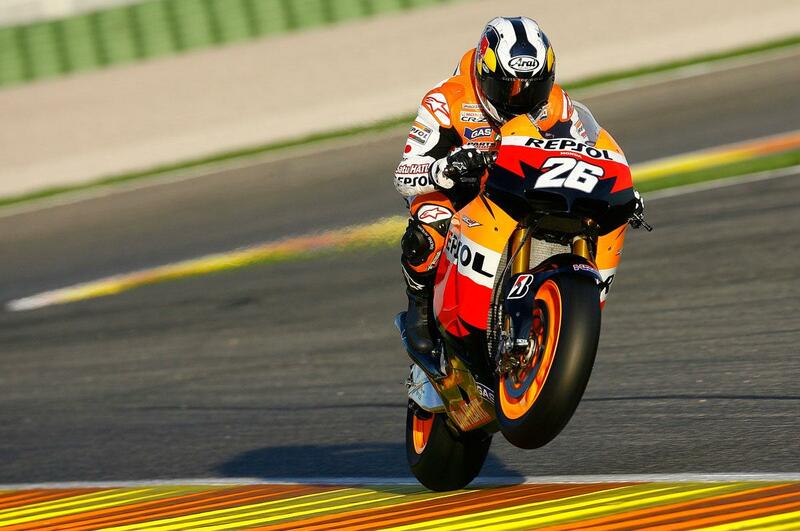 "I wouldn’t be happy to ride one in the future, it would be a step backwards for me"
THE MotoGP riders are still divided over the introduction of CRT bikes, as Dani Pedrosa is the latest to voice his opinion on the subject. Commenting on the production-based 1000s in a lengthy interview with Spanish website, Sport.es, the Repsol Honda rider said: “The whole package is inferior to that of the current MotoGPs. The CRTs will field riders apart from Edwards and De Puniet, who have very little experience. "I think that the differences in lap times will be considerable in 2012, but you have to believe in the category: Moto2 was a good change, Moto3 looks promising, it may be the same for the CRTs. "However I wouldn’t be happy to ride one in the future, it would be a step backwards for me since I’ve been racing the fastest prototypes in the world and I don’t know if they would be as fun as MotoGPs."